WhatsApp has taken an initiative to control the growth rate of misinformation by enforcing a restriction of sending one message content to the five individuals or group at a time. The Facebook, as an owner of this messaging App, initially started from India for testing purpose, because a number of false messages were reported. The current news is about extending this limitation to all around the globe. Facebook, also has been reported as infamous for the spreading misinformation several times, WhatsApp is following the same pattern of spreading false information. It is also reported that the number of WhatsApp users is increasing and getting larger than Facebook users. So the chances of spreading fake news have increased. 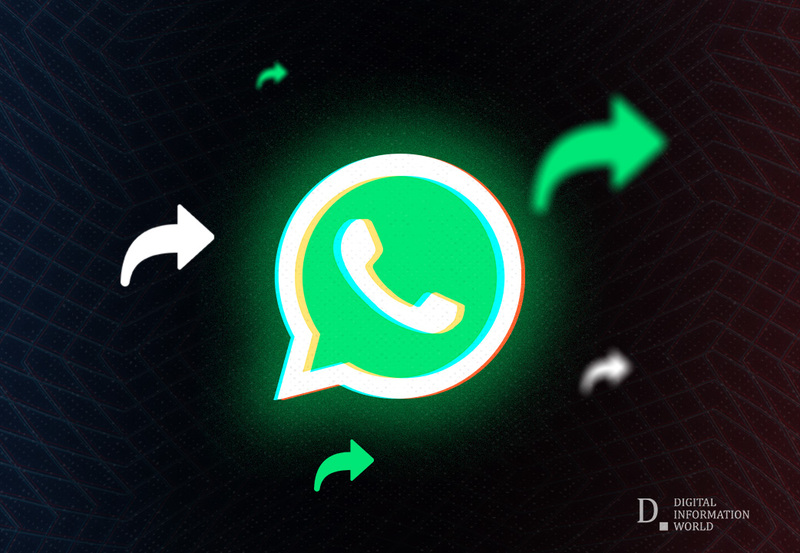 To control the situation WhatsApp decided to take a few steps like introducing new features like flagged received messages as “forwarded”. Now the big announcement (as reported by Reuters) will hopefully more helpful to overcome the prevailing situation of spreading fake news. Now when we try to send a message to more than five individuals, an error occurs and we will fail to do so. Though this decision will not entirely overcome the situation, still at a time a single user can send a message to multiple people as in single group there is the choice of adding 256 contacts, and five groups’ means sending to the 1280 people. But this initiative of restriction can reduce the rate of fake news spreading.